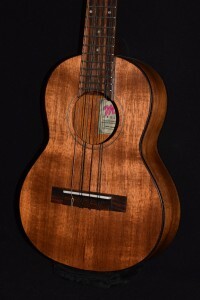 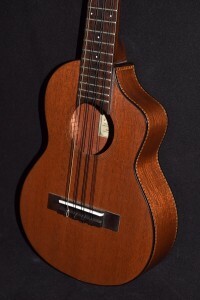 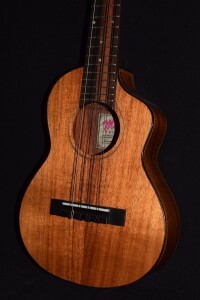 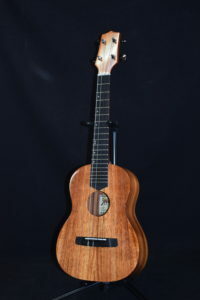 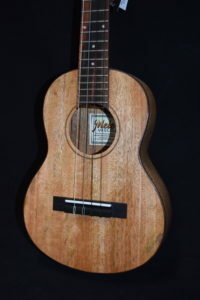 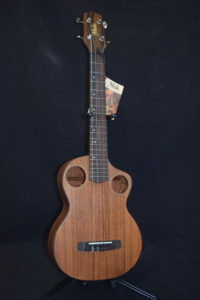 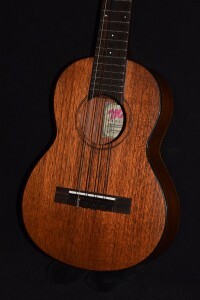 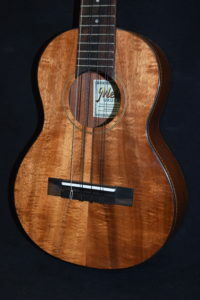 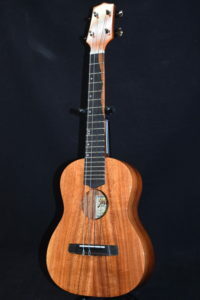 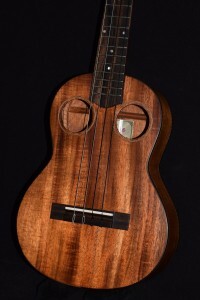 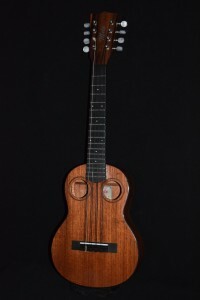 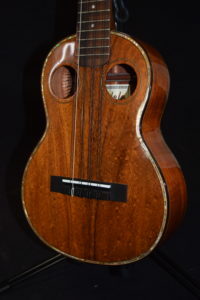 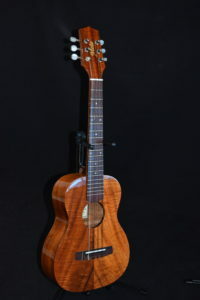 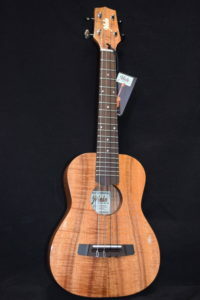 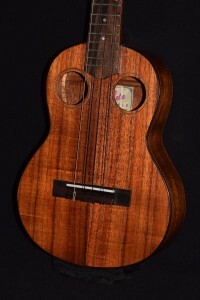 In the 1920s and 30s, jazz ukulele players wanted a larger uke than a concert, for single-note solos and because of the improved sustain and intonation that a tenor uke can provide, as well as its rich tone. 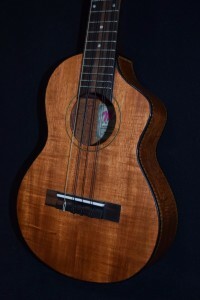 Pennsylvaniaʻs C.F. 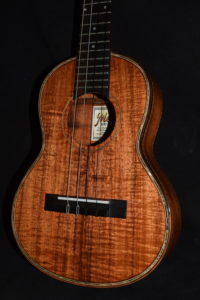 Martin Co. made the worldʻs most acclaimed tenor ukuleles, mainly out of mahogany, and Mele tenor ukes are almost an exact reproduction, because we were able to obtain Martinʻs blueprints from the Guild of American Luthiers at a time when Martin was not making any ukuleles. 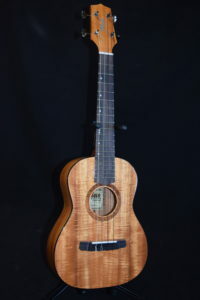 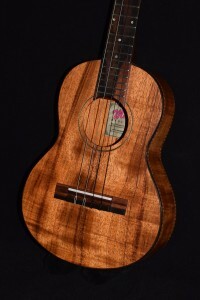 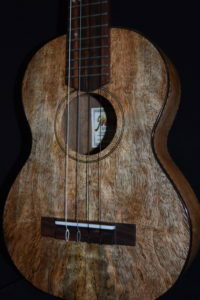 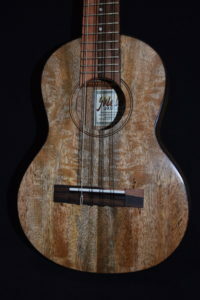 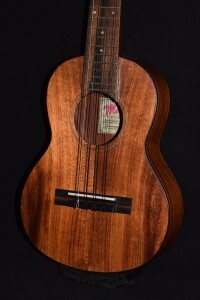 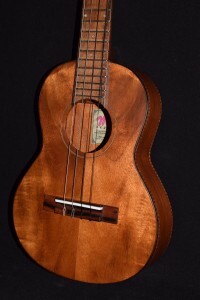 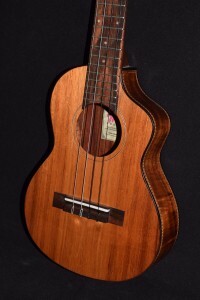 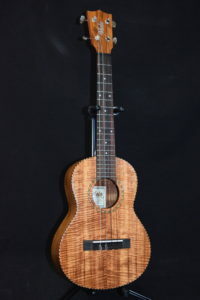 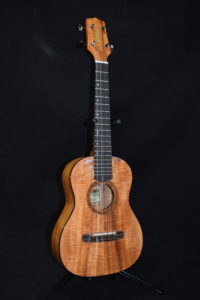 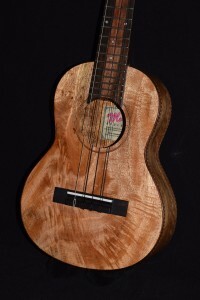 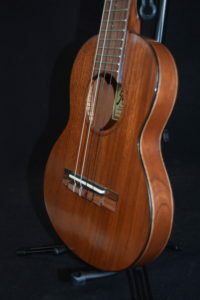 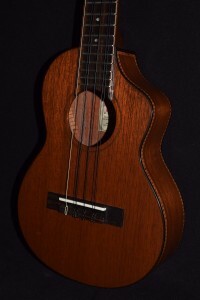 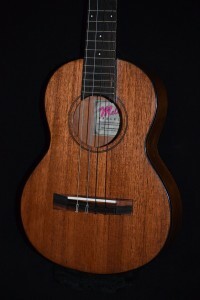 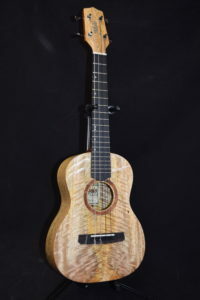 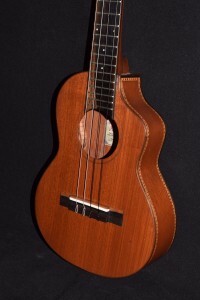 Today, most professional ukulele players play the tenor uke, and if you go to a Hawaiian music performance, youʻll most likely see a Mele tenor ukulele onstage. 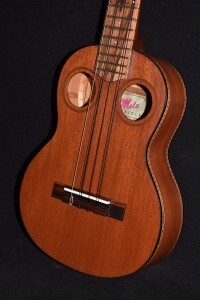 Mele also makes 6 and 8-string ukuleles, which double up 2 or all 4 of the strings, still in GCEA tuning. 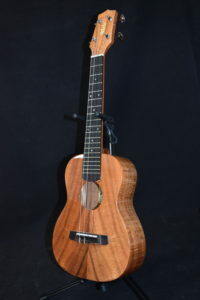 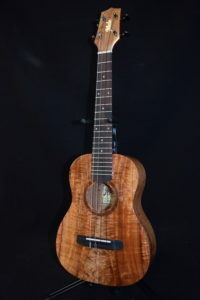 ***Please note*** Due to the handmade nature of our instruments, ukuleles may vary due to differences in tone woods, characteristics in the wood grains etc. 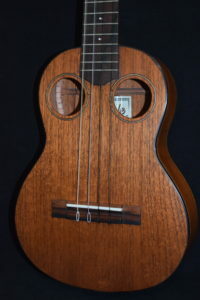 Every ukulele is absolutely unique and a representation of the exact model you are buying. 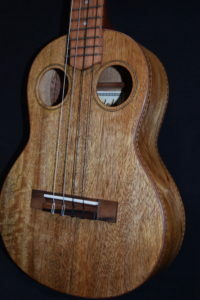 Your ukulele may not be identical to the one pictured. 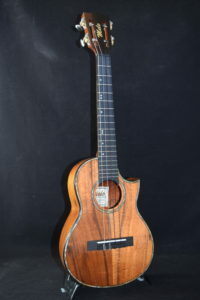 It will, however, be the same model.